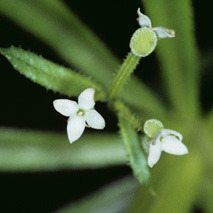 Galium tricornutum is a declared pest in Western Australia and subject of an eradication program. Report immediately the presence of this weed. Bedstraw is subject to an Eradication Plan in WA. Each infested property will have a specific Approved Program detailing all eradication activities. Approved Programs have comprehensive funding support from the Grains, Seeds and Hay Industry Funding Scheme. 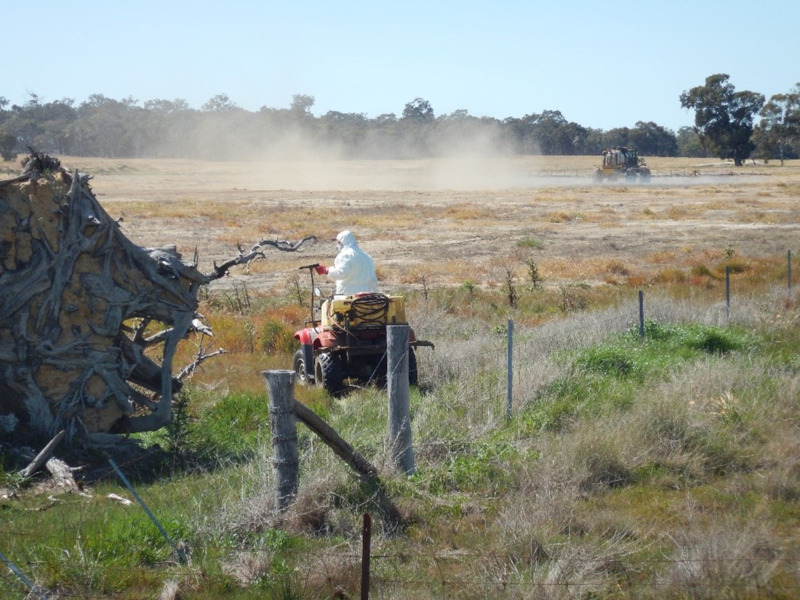 Details of Approved Programs and support for landholders to eradicate bedstraw can be obtained from the DPIRD Bedstraw Project Manager (see contact information below). Information about this pest can be found on the three-horned bedstraw: declared pest page. a training course on how to identify bedstraw and report it. training material that you can use to teach community groups how to identify bedstraw.